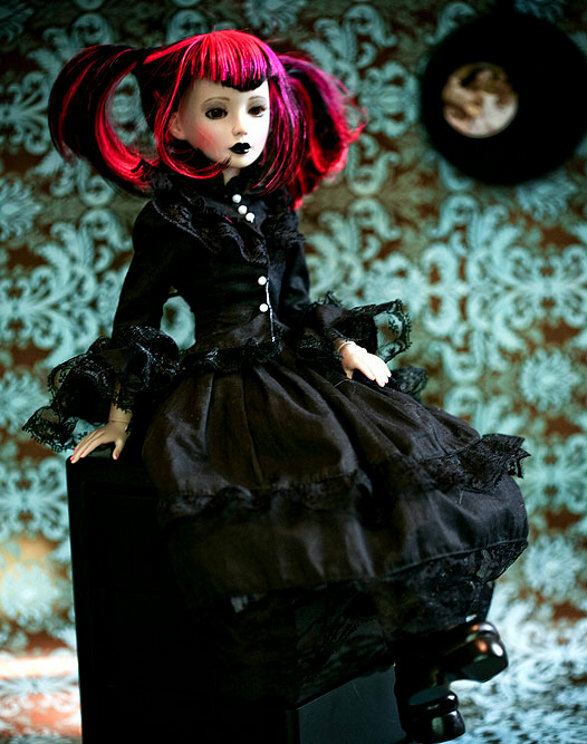 Most collectible dolls have names. But only few of them have personality. Some producers provide their dolls not only with outfit and identity but also with family, life experience, character and temperament. 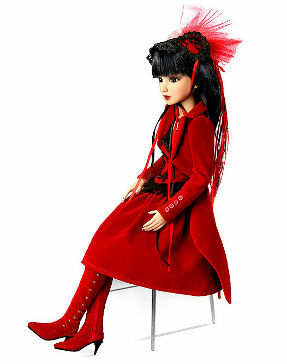 They offer one doll in many different incarnations, they create the story of her “life”. Collectible dolls. Dolls from the catwalk. Collectible dolls. Beloved characters. 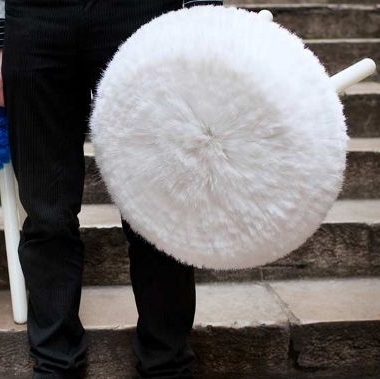 PAPA designed by Studio USIN-e. How to transform a shoe brush cleaner into a cosy stool or a box. Great designed foldable bike. Strida for commuters. Multifunctional tree grid and bench – new idea for enriching public spaces by mmcité. Fantastic eco gift from skate park. Epicurean® cutting boards and kitchen utensils. Mini houses. Eastern and western approach.